Do you think you're a parking expert? Or you just might be flop and you never manage to park without getting all worked up? 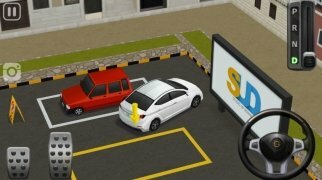 It doesn't matter, regardless of your parking level, Dr. 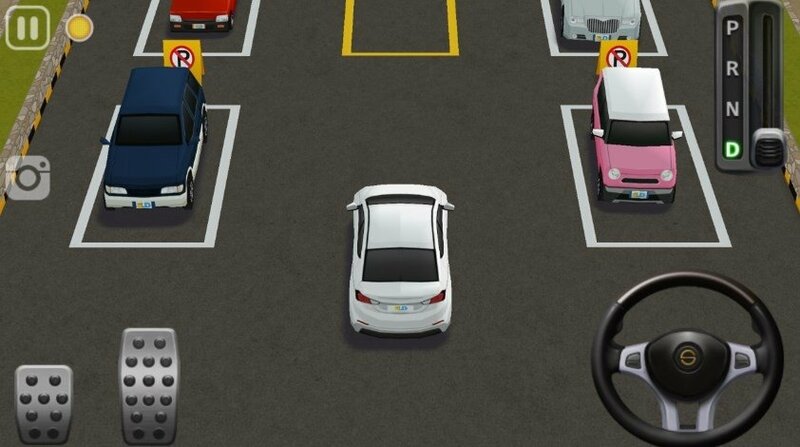 Parking 4 is the perfect game for you. That's right, that's what this game is all about: parking a car. With a progressive difficulty level, you're going to have to start off with the easy things like parking at an angle, to then moving onto fitting it into a tight spot next to the shopping mall on a Saturday afternoon. 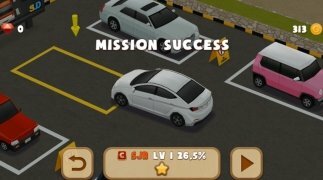 Face other users and be the quickest if you want a high score. From really simple to quite complex maneouvres. To do so you'll have to master the following controls: acceleration and brake pedals, steering wheel and gear lever. And despite only being a game, it really teaches the user to take into account trajectories and movements that are identical to those of real life.